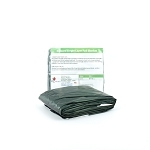 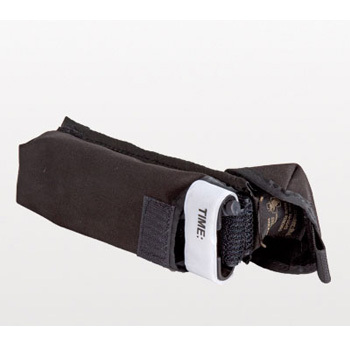 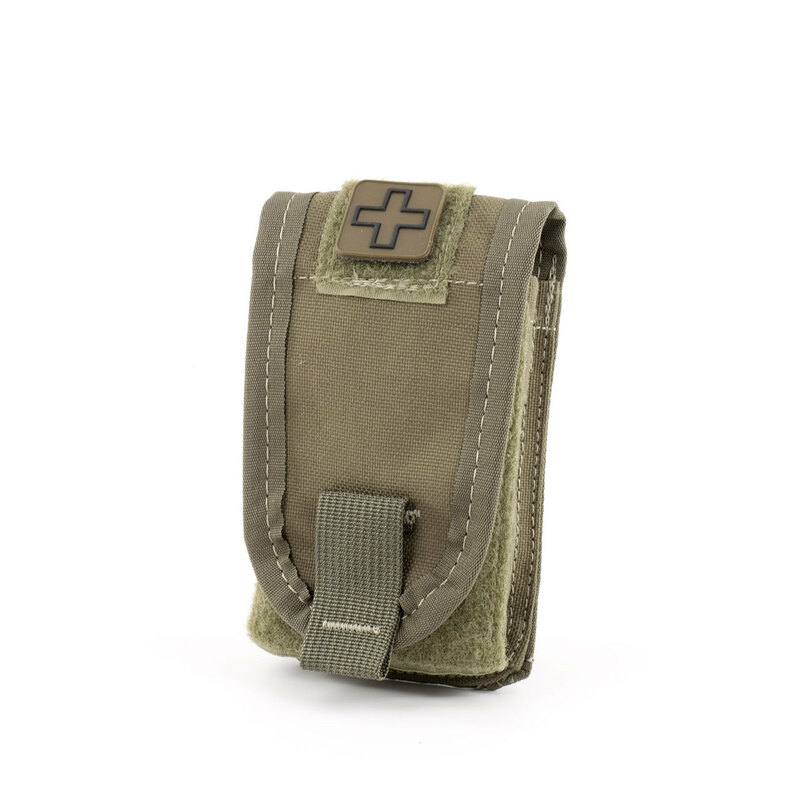 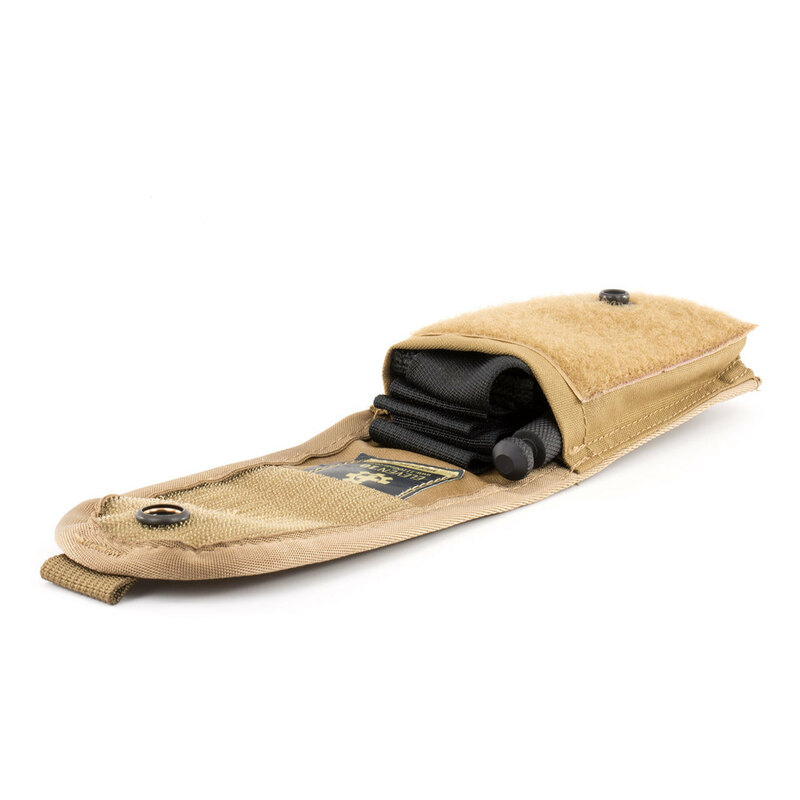 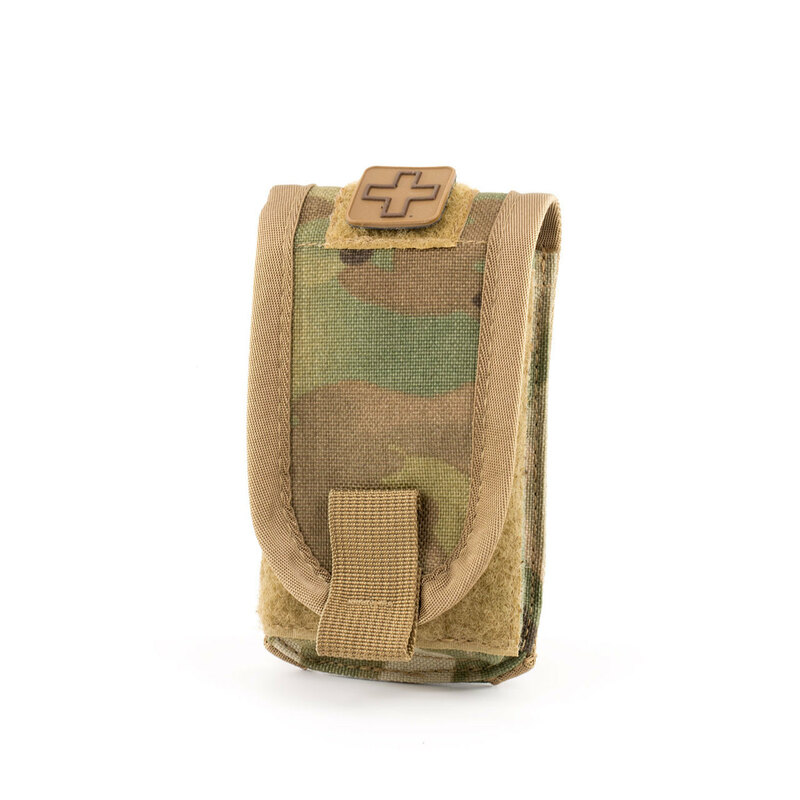 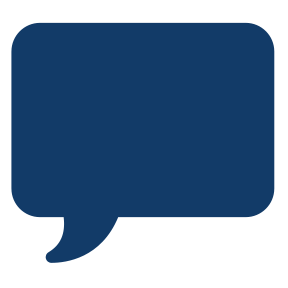 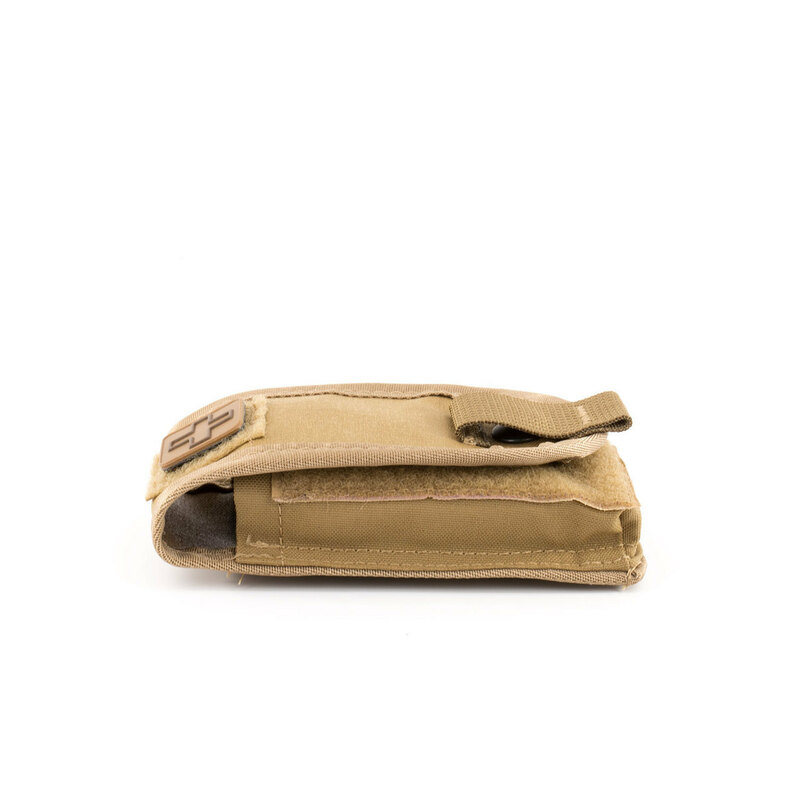 This small law enforcement / military tourniquet pouch can hold a SOF-T®T Wide Tourniquet and can also accommodate a QuickClot Combat Gauze LE Dressing (not included). 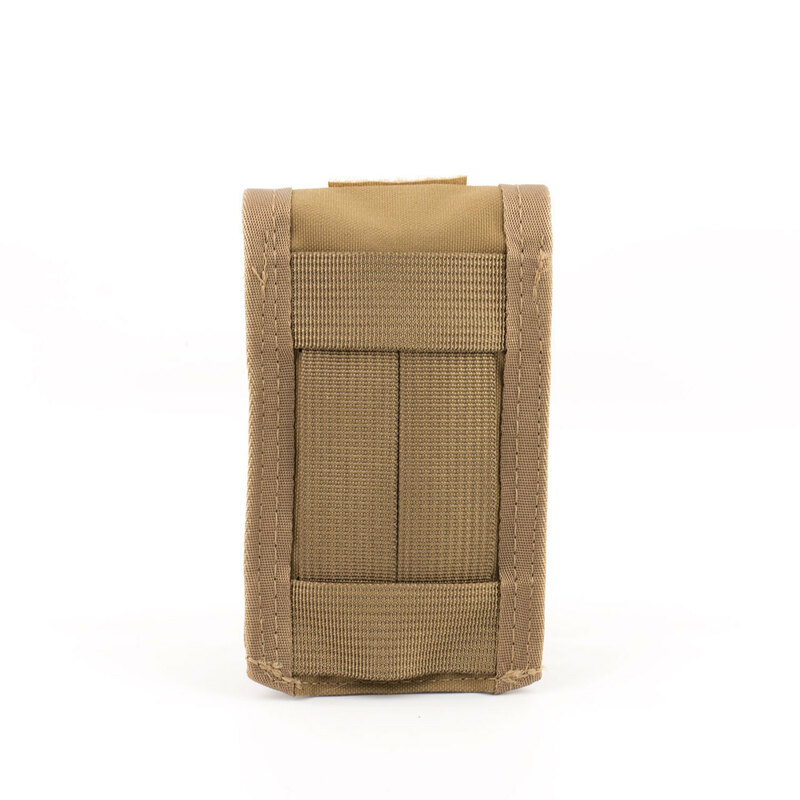 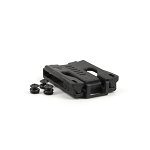 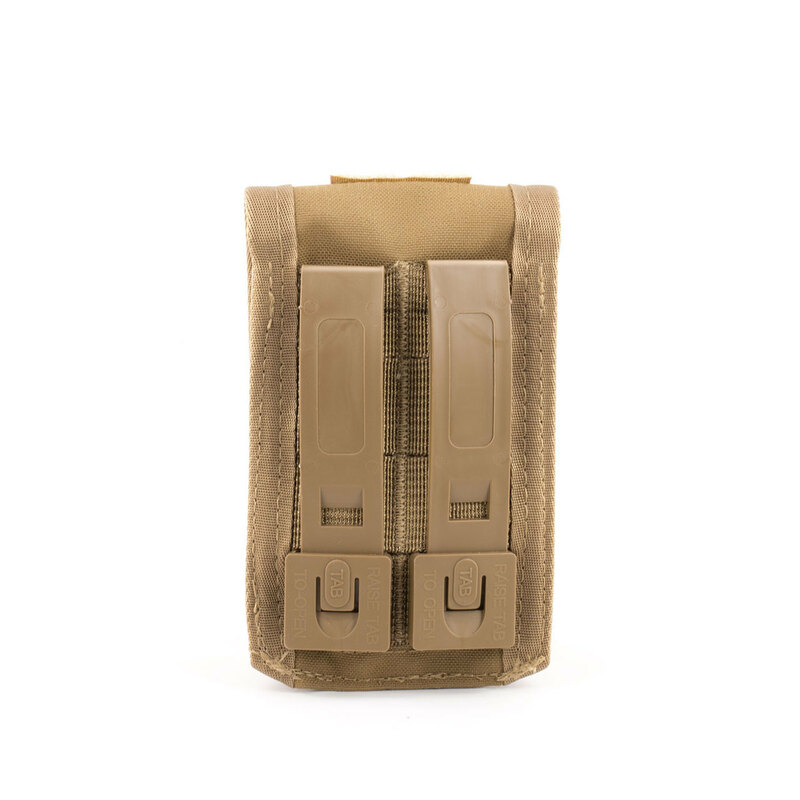 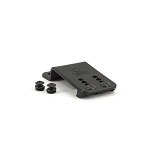 It can be mounted to your duty/patrol/pistol belt either vertically or horizontally, or you can utilize the molle version and mount it (vertical mount only) to any molle webbing. 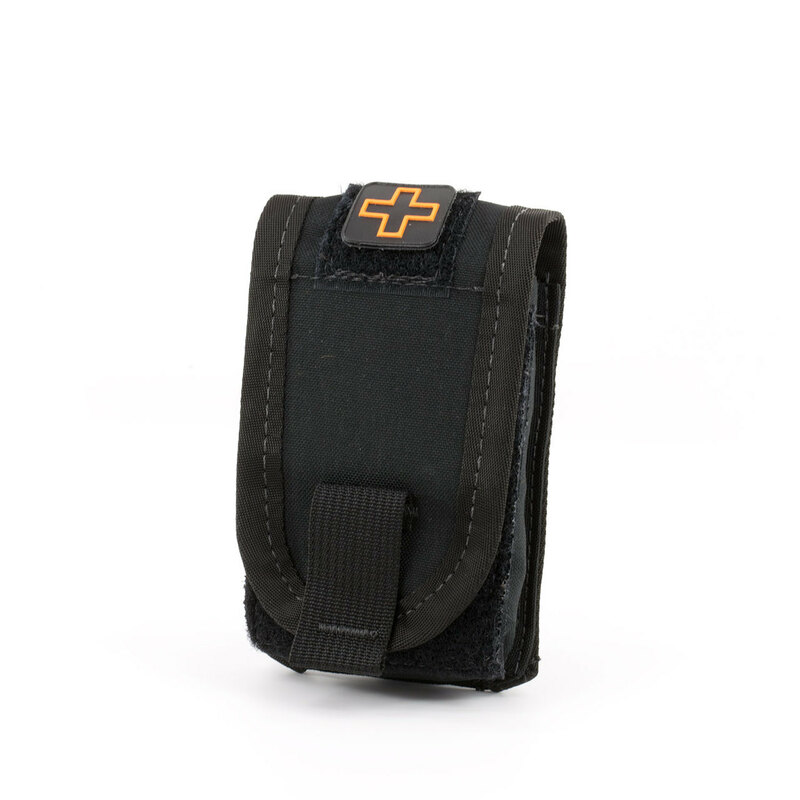 The pouch has an orange cross patch to identify it as a medical pouch and allows you to carry the life-saving equipment you need on your belt where it belongs. 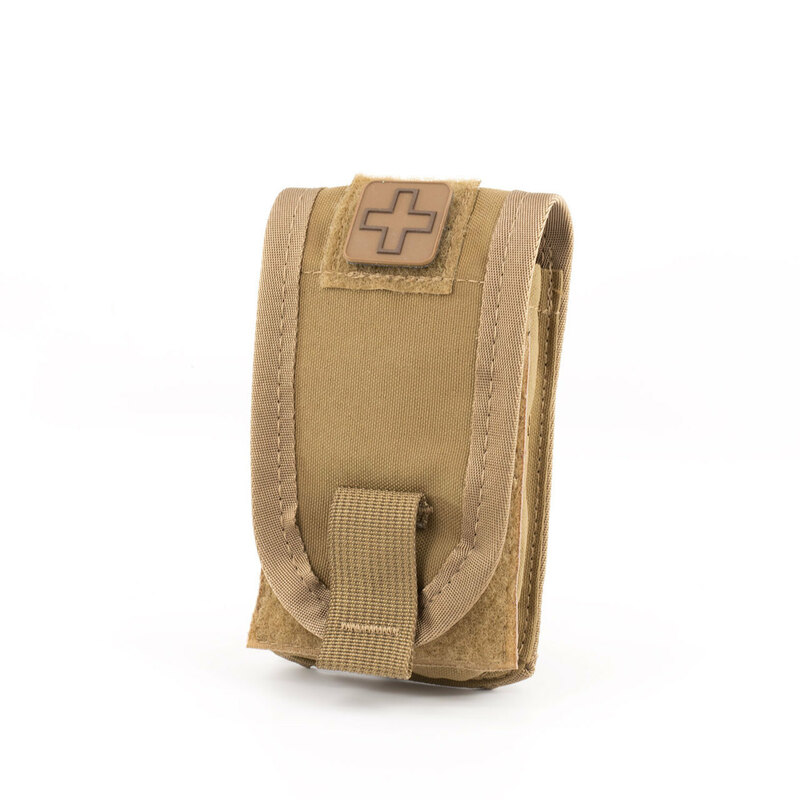 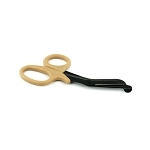 Hook & loop and snap closure.